• Everyone deals with stress in their own way. Certainly, some days will seem drearier than others. 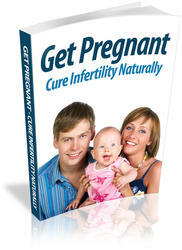 That said, many women benefit from talking with an infertility counselor. • When selecting your fertility counselor, make sure that he or she is a licensed mental health professional and has experience treating couples with fertility issues.